Major Bob Music has announced a creative partnership with Tree Vibez Music, the publishing company recently formed by Florida Georgia Line’s Brian Kelley and Tyler Hubbard. Through the partnership, they have signed flagship songwriter and producer Jordan Schmidt. 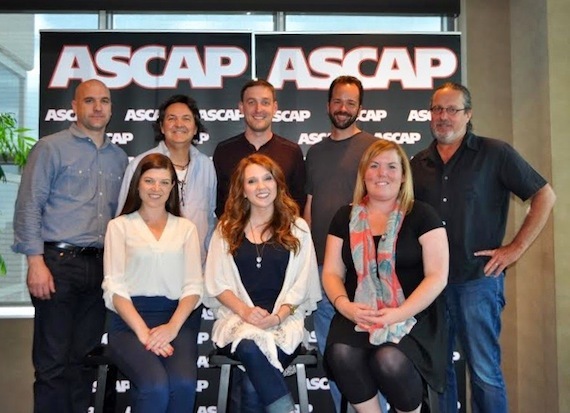 ASCAP songwriter Sarah Allison Turner has signed a joint publishing deal with HoriPro Entertainment and True Bearing Entertainment. True Bearing Entertainment is owned by producer Blake Chancey (The Dixie Chicks, Montgomery Gentry, Little Big Town, Waylon Jennings, Mary Chapin Carpenter). Originally from Bluefield, West Virginia, Turner graduated with her bachelor’s degree in Music Business from Middle Tennessee State University in 2014. She was selected to be a part of ASCAP’s Guidance from Publishers for Songwriters (GPS) program in 2013. 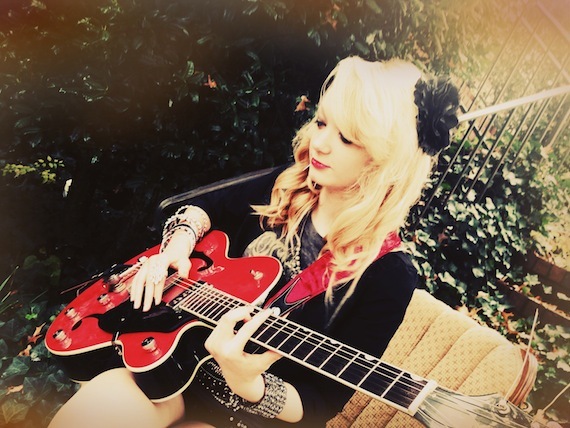 Warner/Chappell recently signed 16-year-old Knoxville native Sam Hatmaker to a publishing agreement.